Home / Books / General / Antistudent. 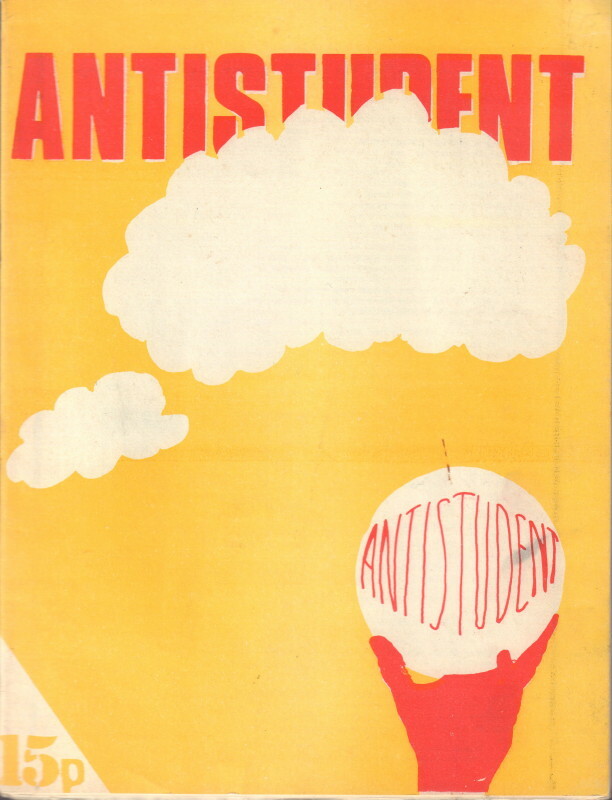 (London): Antistudent Pamphlet Collective, . First edition. Quarto. 37 pages. Rebellious ‘down with skool!’ rag. A very good copy in stapled wrappers.